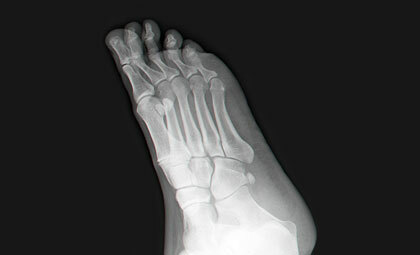 Hammertoes are characterized by the curling and buckling of the toe joints. Like the name suggests, the condition causes the toes to resemble the shape of a hammer. 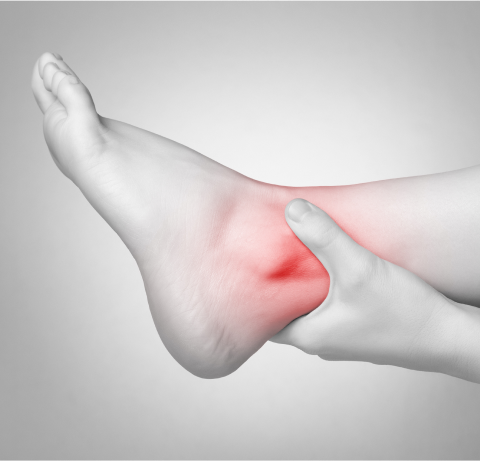 It can be caused by tight tendons or muscle imbalance. 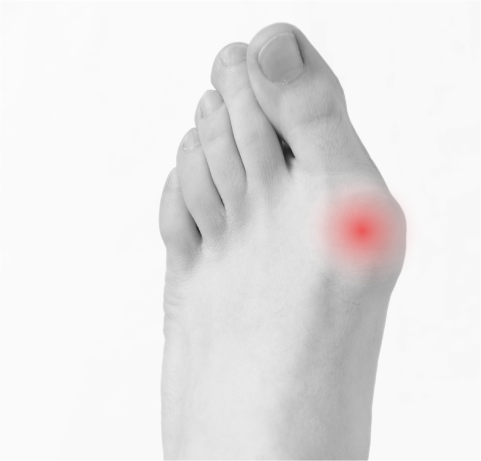 In the early stages the symptoms of Hammertoes can be managed with noinvasive measures. But if left untreated, hammertoes may become rigid and may not even respond to nonsurgical treatment. Hammertoes should receive immediate attention in the early stages if possible. What are the symptoms of Hammertoes? Pain of the affected toe while wearing shoes. Corns and calluses on the toe, between two toes or on the ball of the foot. They may be soft or hard, depending on their location. Inflammation, redness or a burning sensation. Open sores may form in more severe cases of hammertoe. Some patients find relief by switching to better fitting shoes. For more rigid cases, your doctor may recommend a pad or splint to hold the toes in their correct position. 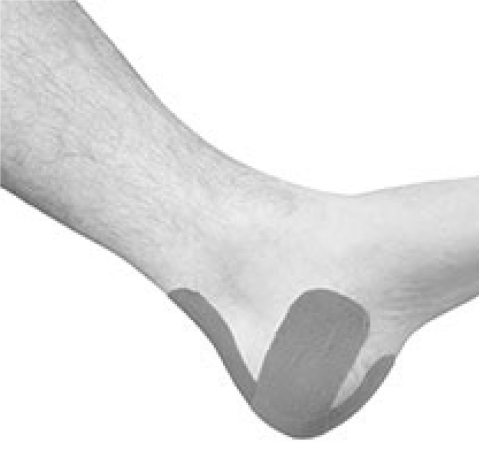 A custom orthotic device may also be used and can be placed in your shoe to help control your muscle imbalance. Medication is another option, which includes oral nonsteroidal anti-inflammatory drugs such as ibuprofen. For severe symptoms, surgery to cut and reposition a tendon may be utilized in order to release buckled joints. Your doctor might also choose to remove a piece of bone to straighten out the toes. 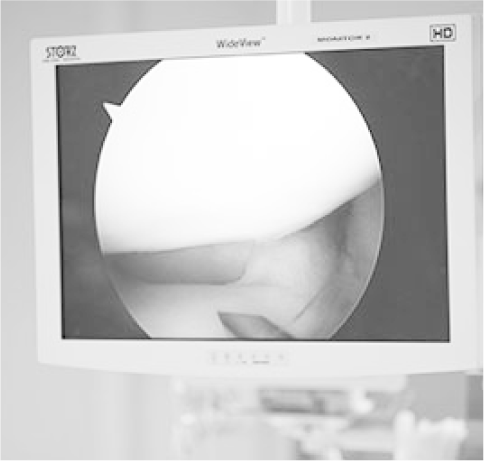 Recovery time may vary, depending on the procedure performed and the severity of the surgery.